At the end of every term a review of all swimmers progress will be carried out. This is the responsibility of the Head Coach and the Area Coaches. During this review the teaching groups will have sprint times and a 200 FC time analysed in order to determine suitability to move onto the next group. As the swimmers progress certain test sets will be introduced designed to assess the ability of the swimmer. Swimmers will only move if the coach is confident that the swimmer is ready for a move and will be able to cope with the new demands a new squad will offer. A joint and of term meeting should take place between the senior coaching team and swimmers should be placed into an order of merit to put them in a logical order. This will then be cross referenced to the actual squad and lane space available throughout the club. If there is sufficient space for all movers then all shall move, if not then a quality line will be used to reflect the amount of physical spaces available. All swimmers who are in teaching and competitive development squads from Goldfish to Sharks are to receive an end of term communication from a senior coach, this could be either one of the two area coaches or the head coach. It may be either be face to face or by email but the purpose is to ensure that all swimmers and parents are communicated with effectively in line with the clubs vision and values. The context of this communication will cover whether the swimmer has or has not reached the standard to move up to the next group. 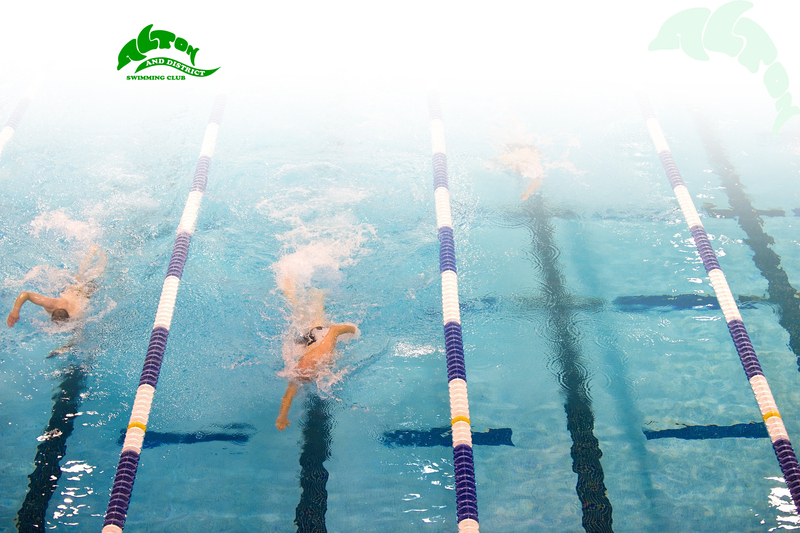 If the swimmer has not then a brief explanation of why and what needs to be improved during next term will be included. A simple tick sheet for teachers will be issued and they are to complete these and pass on to their senior coach in a timely manner before the last week of term.